What does the Faith Community Nurse do? 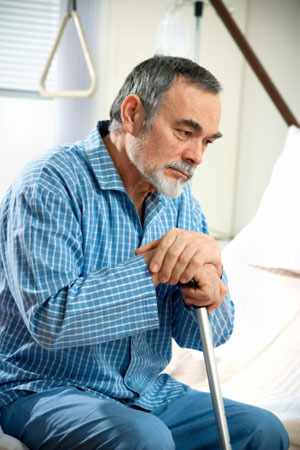 What's the True Cost of Assisted Care? Seniors faced with the need to move away from home and into an assisted living apartment or retirement community often struggle with anticipating the true cost of care. 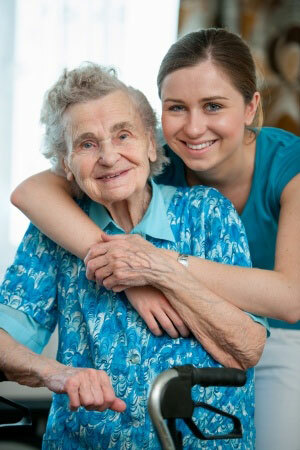 Naturally, there is a significant financial impact on the senior in question. Monthly costs can vary widely, based on geographic location, from a median high of $6,000 in Alaska to a median low of $2,288 in Missouri. As any caregiver will tell you, providing in-home care for aging parents or for loved ones who are dealing with cognitive memory loss, is more than a full-time job. Often, fatigue, stress and financial strains can become an issue for even the most patient caregivers. That can reduce not only the quality of care that you are able to provide, but negatively affect your own health, too. 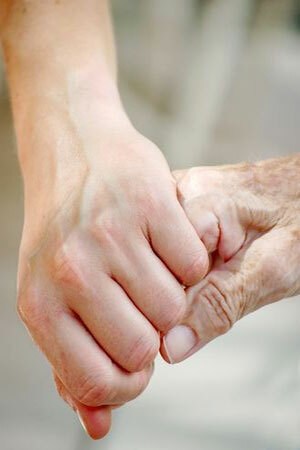 When you are the child of an aging parent, you face a conundrum. Put yourself in your father’s shoes for a minute. You have dedicated your whole life to caring for family. Now, due to the natural order of things, every day that goes by it seems one more task slips from your fingertips. That is a hard pill to swallow. Nobody planned for your future care more than your mother, who devoted countless hours to making sure you were happy, healthy and comfortable. Now, as your mom ages, it’s your turn to help her plan for her future care. It is always difficult to tell what the future might bring for her, from dealing with doctors to moving to an assisted care facility, but you can assist her at every step along the way. 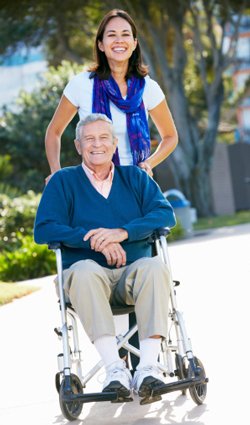 There is a certain, genuine feeling of pride and happiness that comes from seeing your elderly loved ones make a strong recovery from an injury or condition that had made the whole family feel so helpless. Even smaller accidents, illnesses, or surgeries can take an unforeseen emotional and physical toll. Since 1951, Episcopal Retirement Services (ERS) improves the lives of older adults through innovative, quality senior living communities and through community services to older adults. Copyright © 2016 ERS. All Rights Reserved.